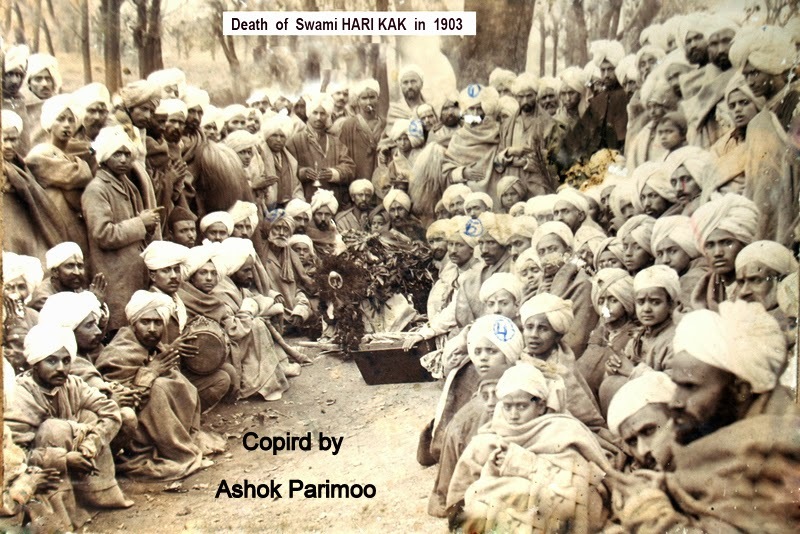 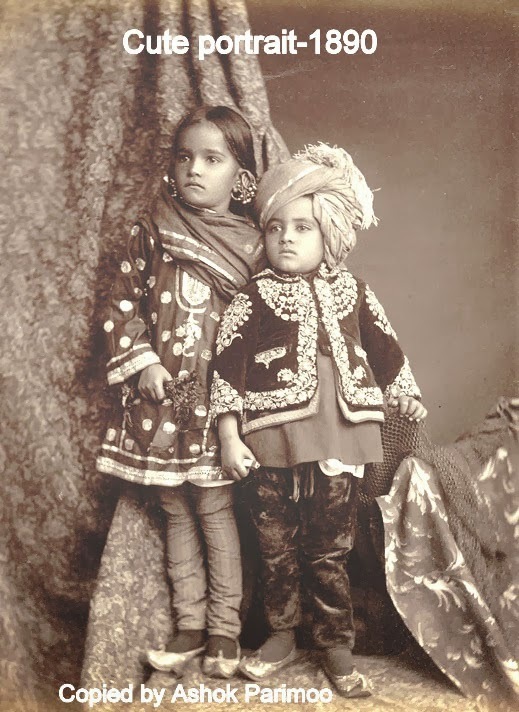 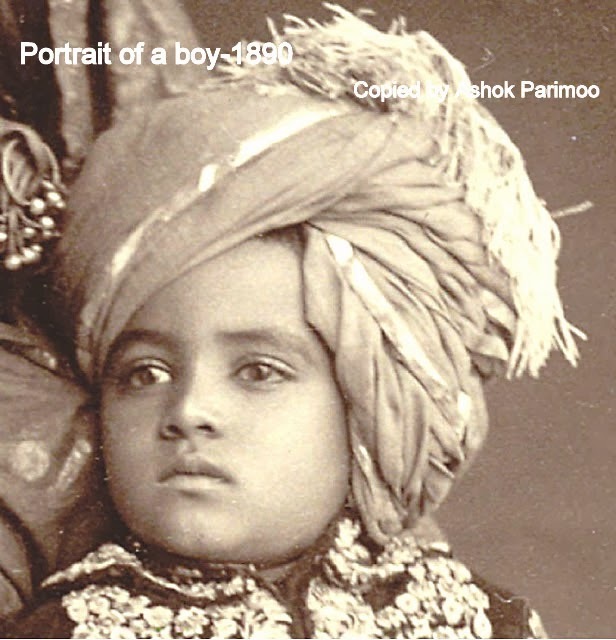 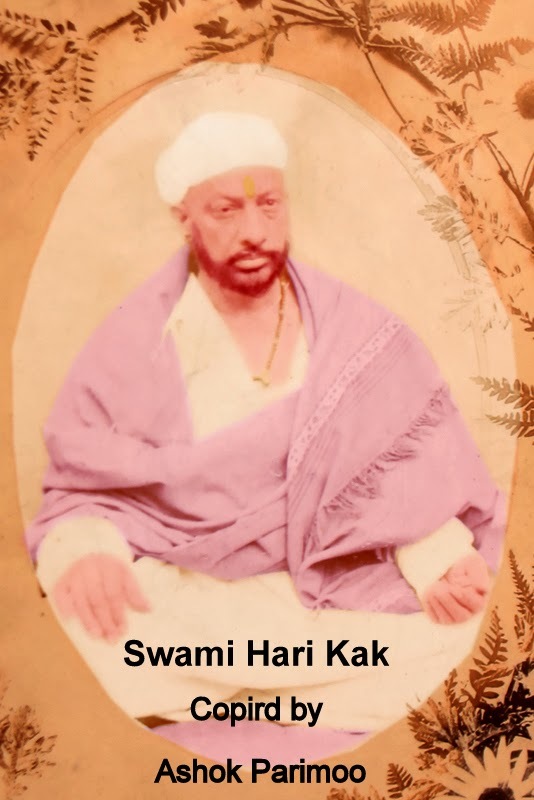 Down the memory lane, OLD PHOTOGRAPHS OF KASHMIR AND ITS PEOPLE. 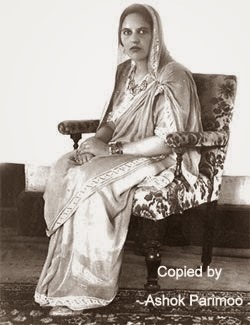 One of the rarest picture of Begaum Akbar Jehan; wife of Sheikh Mohammad Abdullah in SAREE. 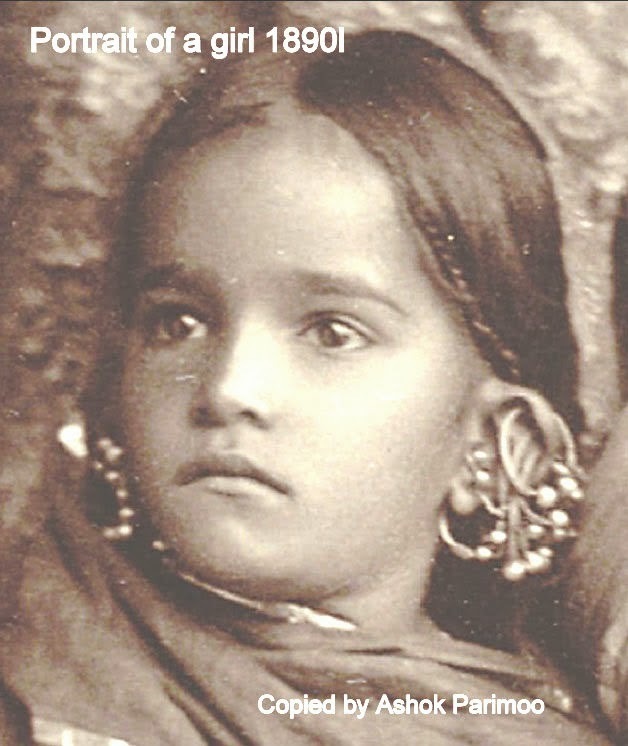 Numerous holes pierced on her earlobes, proves that Girls of all the ages and of all the centuries wouldn't mind to undergo the painful torture to look beautiful and adorable. 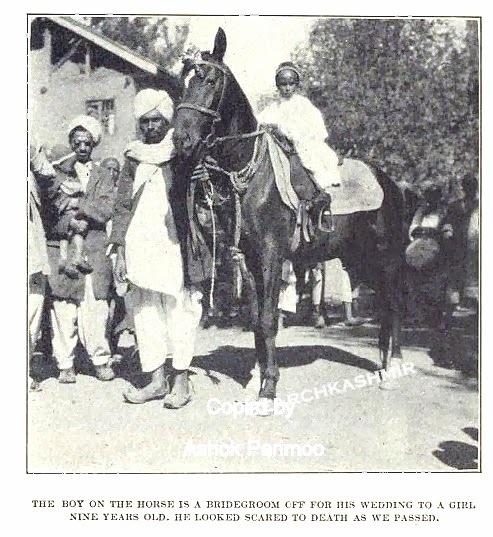 Begum Akbar Jehan Abdullah as a bride. I write with wonder and amazement about a woman, Akbar Jehan, born and raised in the lap of luxury, who made the exacting choice of marrying a young Kashmiri Muslim greenhorn, Sheikh Mohammad Abdullah. 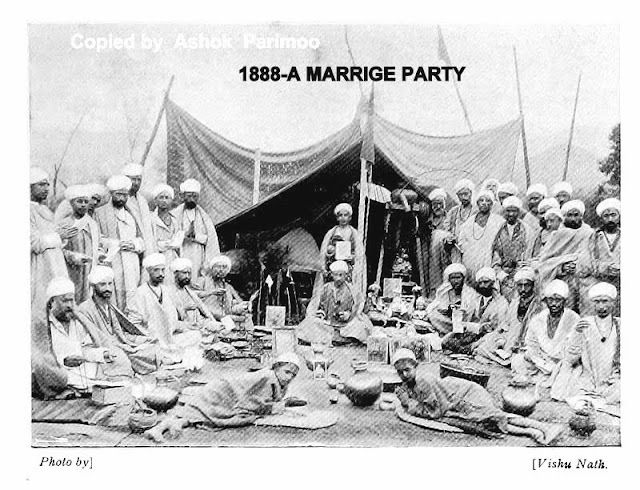 The wedding took place on 5 Jamadi-us-Sani 1352 A. H., which would translate as 1933. 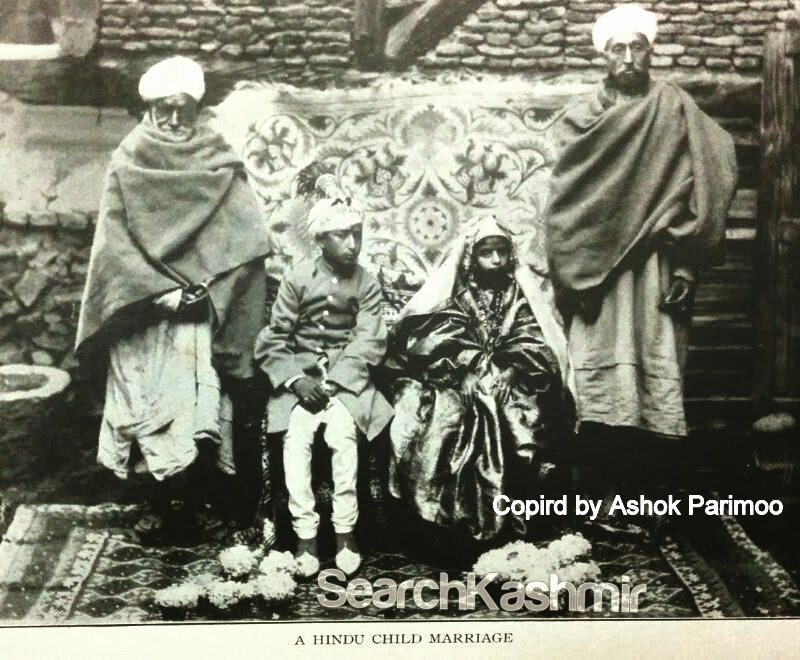 The marriage was solemnized by Mirwaiz Ahmadullah Hamadani.